Thanks for the post. My ancestors traveled the National Road west in 1817 to settle in Ohio–but oxen, not horses, pulled their wagons. It was a long haul over the mountains and it often took them an hour or so to get the oxen up in the morning. How awesome to read this personal account about your ancestors! 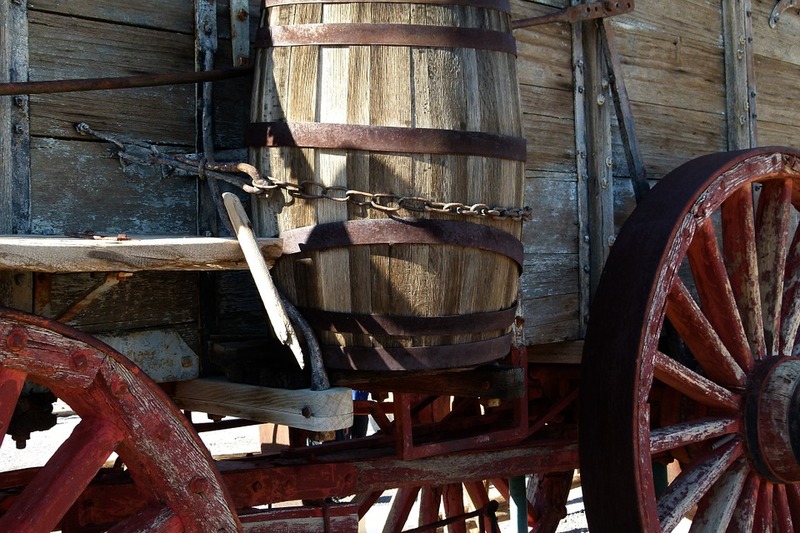 The road wasn’t completed all the way to Wheeling in 1817 – what an amazing part of your family history to share. I also read about folks using oxen to pull wagons. Some traveled in pony carts. A few determined souls without horses pushed wheelbarrows over the road. Love this! Thanks for sharing this history with us. I didn’t know that was why Conestoga wagons were called Conestoga. Jpcallenwrites, I found that fascinating, too. Thanks for commenting!